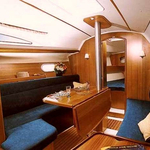 ath3201 is a name of vessel Sun Odyssey 32 ,which has been built in 2002. ath3201 is furnished with 4 beds. 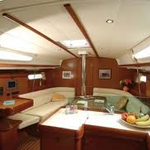 Berths on the vessel are configured in 4 scheme. 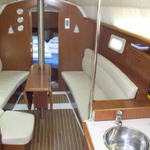 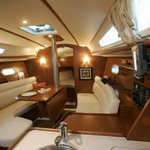 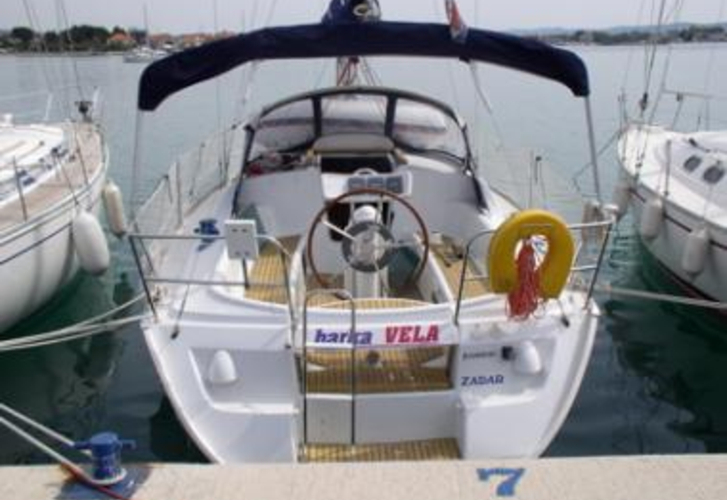 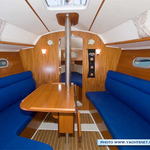 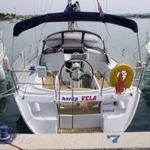 2 cabins are situated inside the sailing boat ath3201. 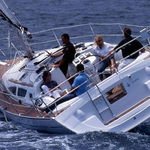 Sailboat's dimensions are: LOA - 9.60 meters , beam - 3.30 m and 1.50 meters of depth. 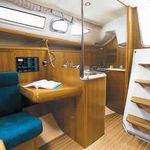 Security caution is at the level of 2000.00 EUR.